49 years, 9 months, 22 days old age. Supriya Sule will turn 50 on 30 June, 2019. Only 2 months, 8 days, 8 hours, 9 minutes has left for her next birthday. Supriya Sule has celebrated the total number of 49 birthdays till date. See the analysis by days count and bar graph. 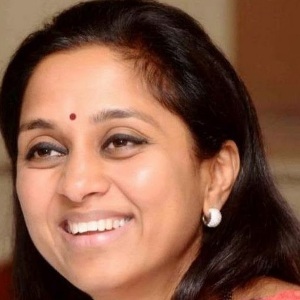 Supriya Sule was born on 30-06-1969 in Pune, Maharashtra, India. She is an Indian Politician. Supriya Sule was born in a family of politician. She completed her graduation from Jai Hind College in Mumbai. She then went to the US and studied water pollution at UC Berkely. She then traveled worldwide before returning back to Mumbai. She began her political career after she was sent to Rajya Sabha in 2006 from Maharashtra. In 2009 general elections, she contested from Baramati constituency and ended up winning. She also raised her voice against female foeticide. To give young girls opportunity in politics, she formed Rastravadi Yuvati Congress. She also spoke about empowering women and giving them enough opportunities in various fields. However, her name was accused in IPL allegations that she and her family owns a stake in the Pune franchise. However, the charges weren’t proved and she denied all the allegations made on her. 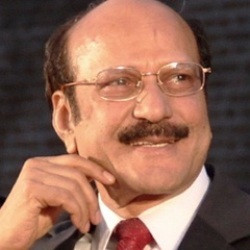 During the course of her political career, she held various positions such as Member, Committee on Empowerment of Women and Member, Committee on External Affairs among others. 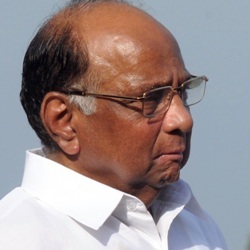 She was born to Shri Sharad Chandra Govindrao Pawar and Smt. Pratibha Pawar. She is married to Shri Sadanand Bhalchandra Sule and together the couple is blessed with a son named Vijay and a daughter named Revathi. 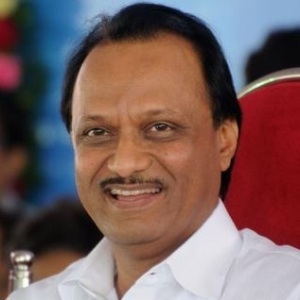 Politician Ajit Pawar is his cousin and industrialist Pratap Govindrao Pawar is his uncle. She spends her free time in the jungle to catch glimpses of the tiger. There were reports of Prime Minister Modi offering a cabinet berth to Supriya. But she has gone on record that she will “never” go with the BJP.